Home My Happy Life	Vacation #6. The Last Day in Vegas. 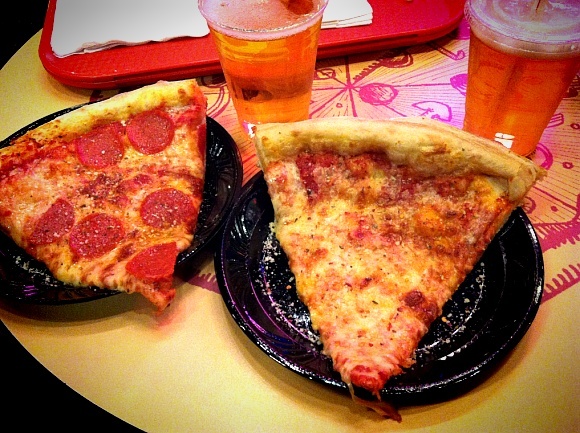 The first thing we did was go to New York New York and eat New York style pizza! Jacob had pepperoni and I had cheese pizza with draft beer! 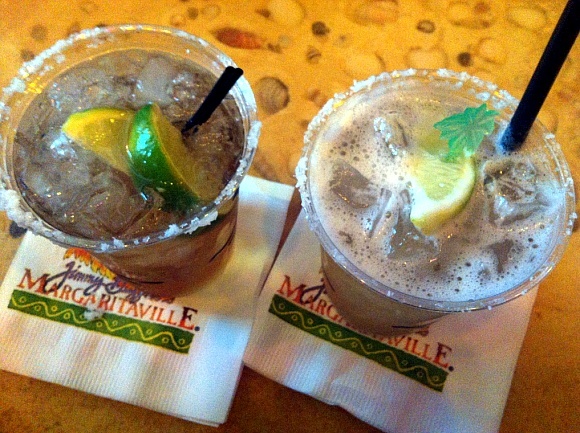 After the roller coaster we went out side and decided to go the Margaritaville. I love that place♥, when we came to Vegas very first time together, we went Margaritaville and I still remember how much fun we had! 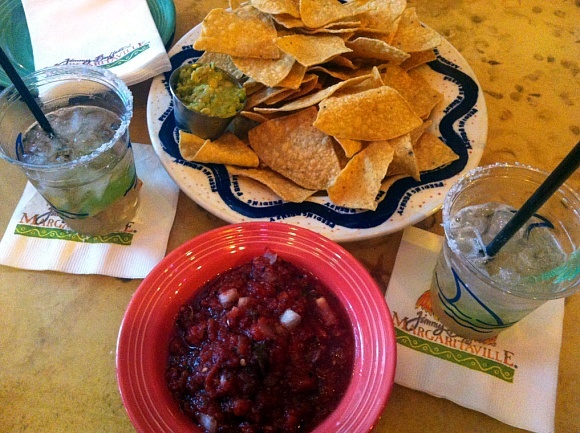 Of course with the delicious margarita~!! I’m glad I didn’t buy it! I want Vita Mix!! 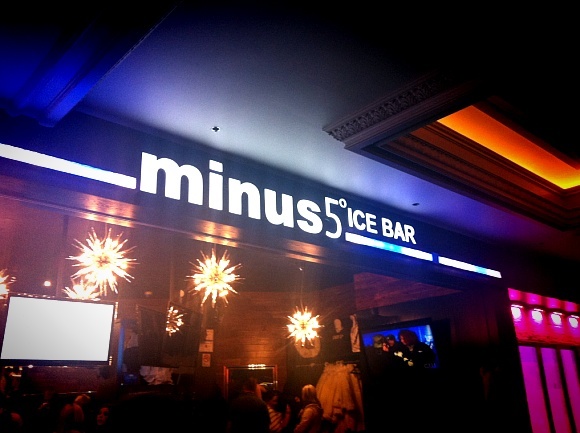 Minus 5º ice bar is in Monte Carlo. I don’t remember all the door price right now, but it was pretty pricey even though it included some drinks. But for experience, it was worth it!! This is one of the pictures we took by the photographer. After all, me, my mom and step dad had to head to WA. I was so said that I had to leave Jacob.. 🙁 But I wanted to keep focusing on spend a quality time with my mom. Jacob couldn’t go with us because he couldn’t take any more day off. We had a GREAT ♥ LOVELY time in Las Vegas and I can’t wait to go there AGAIN! The vacation will be continued at WA! Restaurant Express – Food Network New Show! !